Gerald Arrington better known as Lil G Program Director for Cumulus Radio is taking a big leap in the market. Gerald began his radio career as an Intern with Lester “Leck” White while attending Savannah State University. 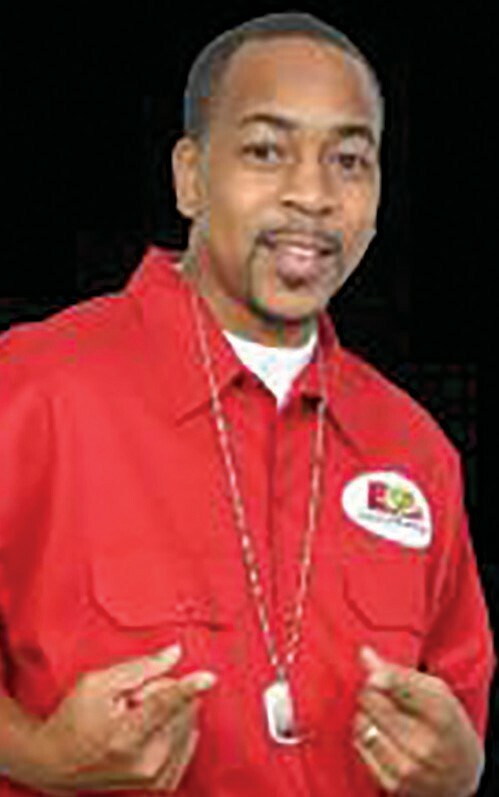 Gerald has worked as Program Director for Magic 103.9 and E-93 for over 15 years. He is also works as a DJ on E-93. He will be moving back home to Atlanta and will remain with Cumulus radio. To show our appreciation, Chili’s will host a going away party on Thursday, July 25 from 5-7 and B&D Burgers on Congress St will host a party on Friday including a mini concert with Mr. Meezy, Flau’jae and other performers. The E-93 staff will also be on hand. The After Party will be held at Island Breeze on Montgomery St.